Check out this new listing in one of Boca Raton's finest Country Club Communities. 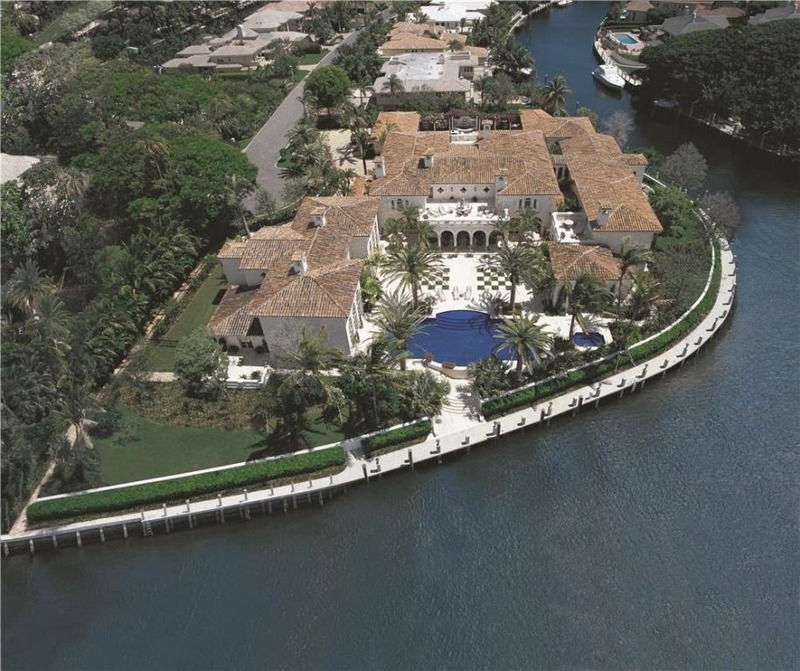 Royal Palm Yacht and Country Club offers some of the most amazing estate Boca Raton Homes. These homes include waterfront estates and golf estates. 450 E Coconut Palm Road located in Royal Palm Yacht and Country Club has 6 bedrooms, 7 bathrooms, and a 5 car garage. Located on 473 feet of water frontage, this amazing estate home has plenty of room to dock your large yacht. With over 19,000 square feet of living space, this Boca Raton mansion offers plenty of space to enjoy amazing Palm Beach Florida living. Built in 2001, this Royal Palm Yacht Club estate home is for sale for $10,900,000.